The view along a superior hiking trail spur trail. 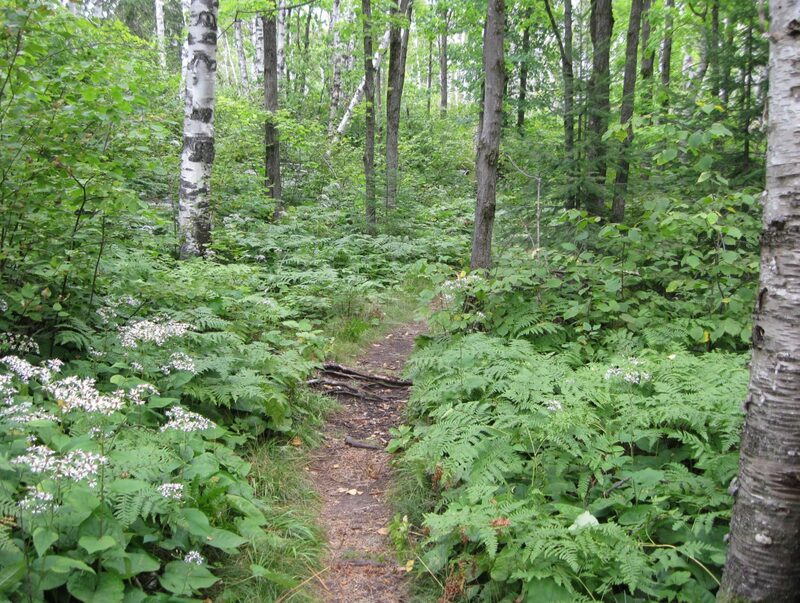 This particular spur trail, near the Silver Bay trail head in Minnesota, looked like this nearly the whole trail. Can the forest be any more gorgeous? !